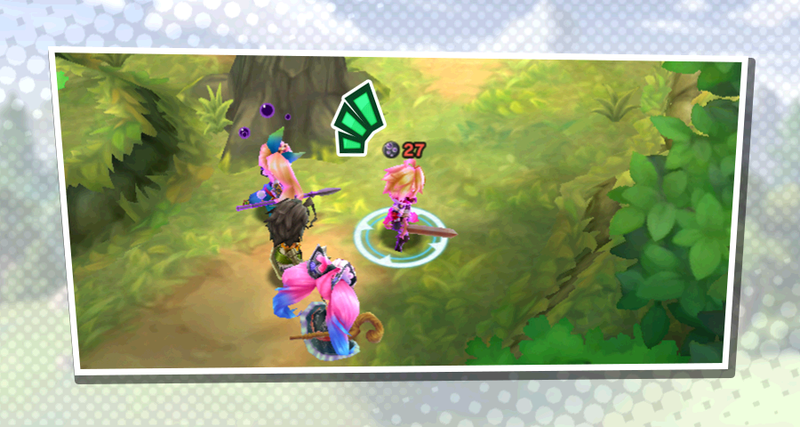 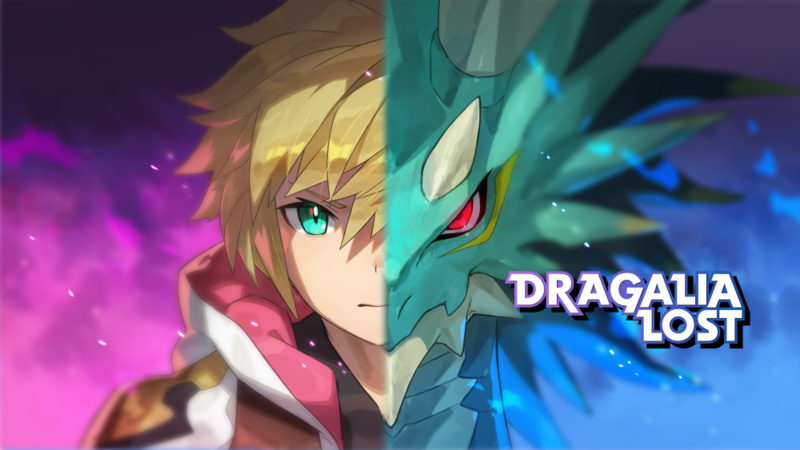 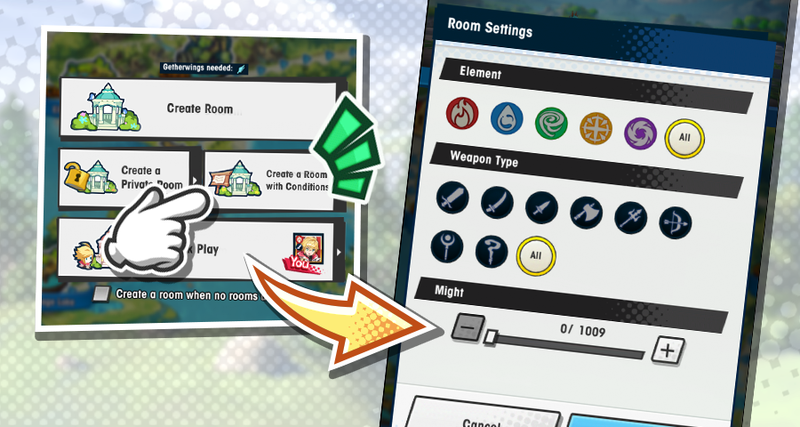 Following the announcement in today’s Dragalia Digest, a new update for Dragalia Lost has gone live. 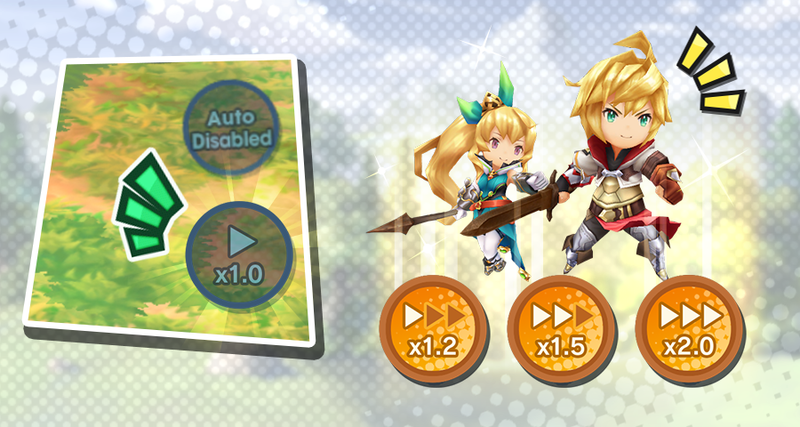 Version 1.6.0 is out now for all players. 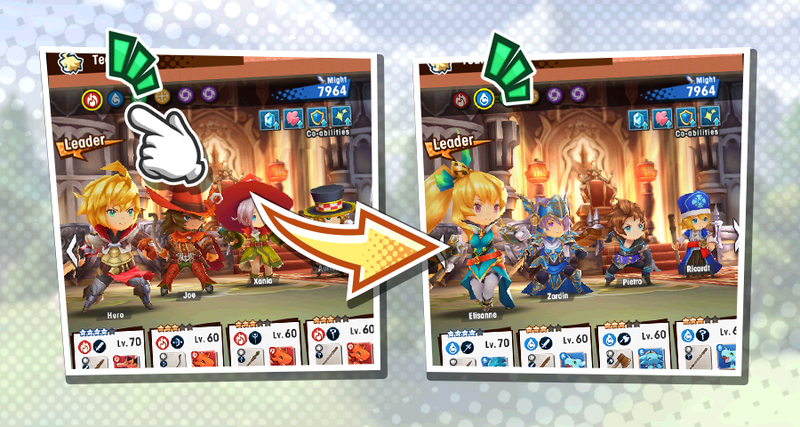 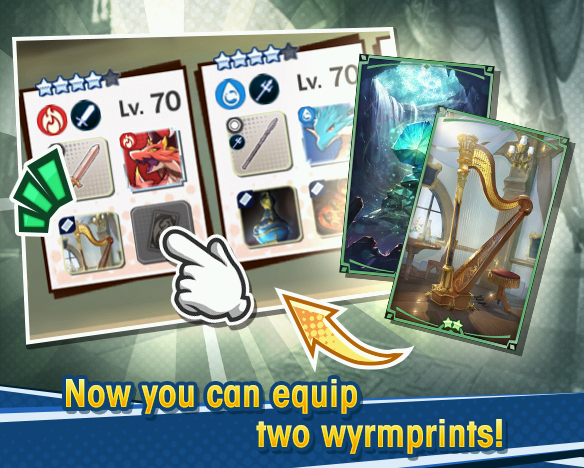 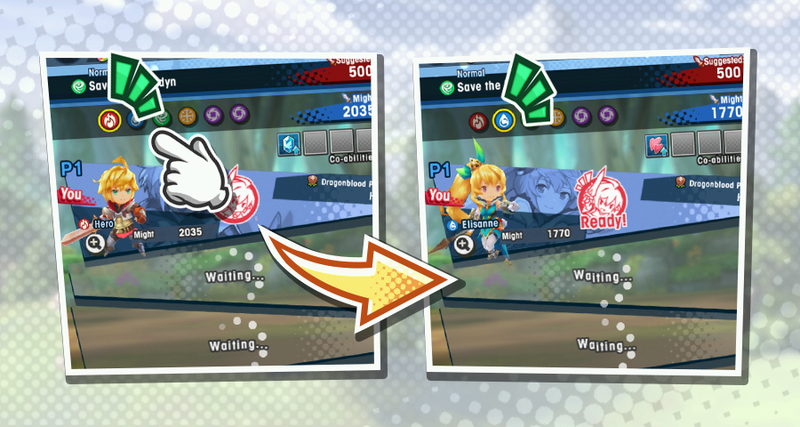 Today’s update includes the addition of a button to change the game speed during solo play and the ability to equip two wyrmprints. 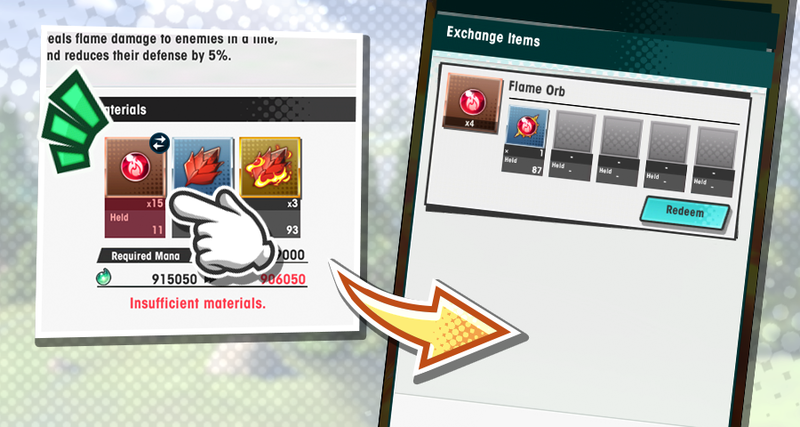 Find the full details below.